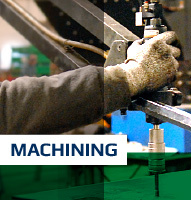 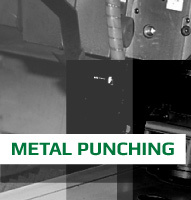 Punching is a metal fabricating process that removes a lawyer of the metal workpiece each time a punch enters the punching die to create a hole in the metal workpiece. 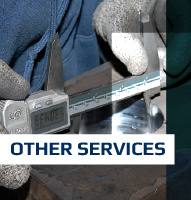 We follow stringent quality control measures, which include measurement, monitoring and analysis of final products. 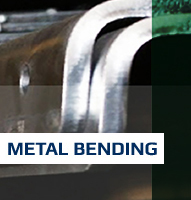 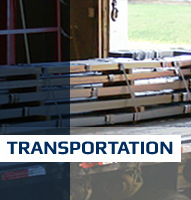 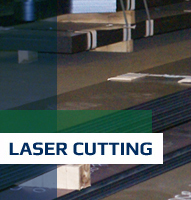 Laser AMP is proud to offer along with its other metal transformation services, precision metal punching for steel, stainless steel and aluminum.